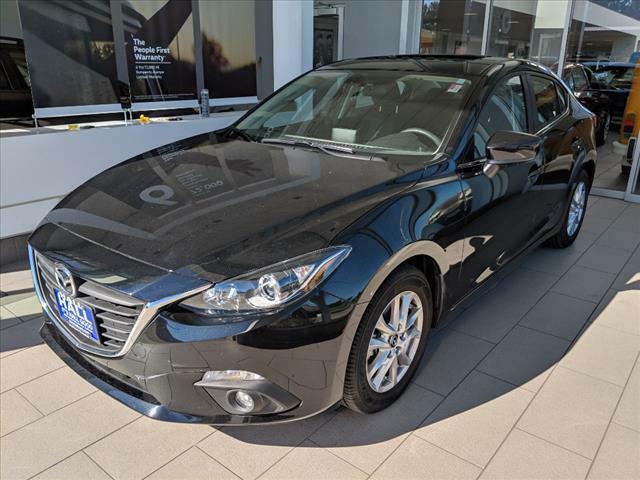 At Hall Mazda, we have a huge selection of used vehicles for every lifestyle. 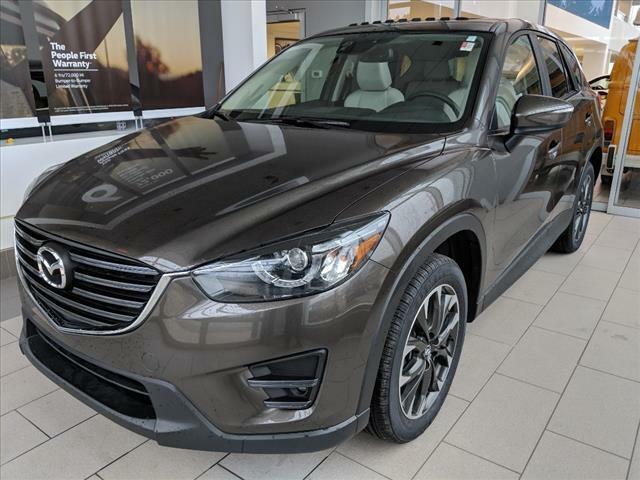 When you choose our used car dealership for your next car purchase, you’ll find a wide variety of high-quality used cars for sale, including pre-owned >Mazda CX-5 SUVs, used Volkswagen Jetta sedans, and other pre-owned cars from OEMs you know and love. Ready to test drive a few of our reliable used vehicles in Brookfield, Wisconsin? Stop by and see us today! For one of the best selections of low-priced used vehicles in Brookfield, WI, you’ve come to the right place. 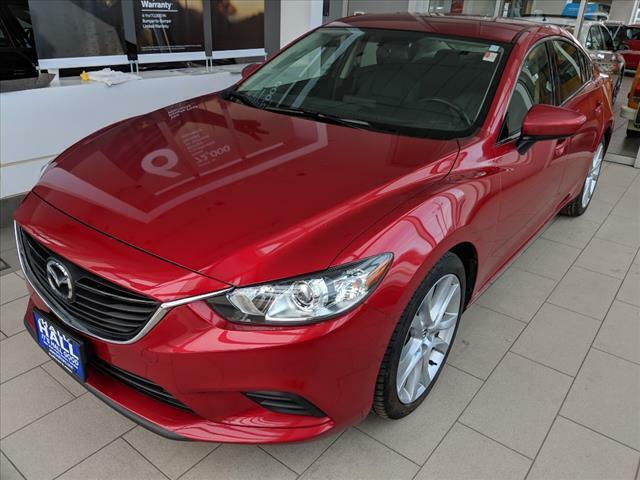 Here at Hall Mazda, our pre-owned inventory has something for every budget. 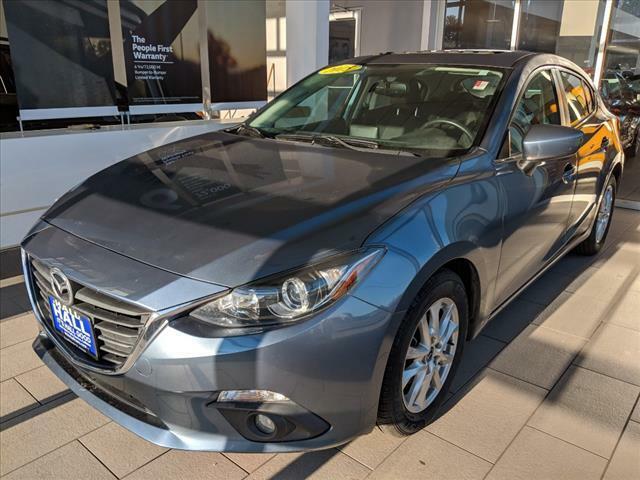 From certified pre-owned vehicles to used cars under $12K to other quality used vehicles, you can’t go wrong in choosing Hall Mazda for your next car. Want to learn more? Give our Brookfield, WI dealership a call now! 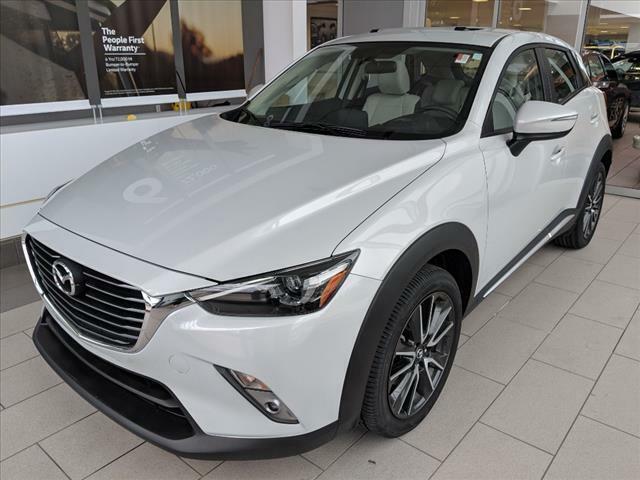 When you combine our everyday low prices with our used car specials and excellent opportunities to value your trade-in, buying a pre-owned car at Hall Mazda can only mean more money in your wallet. And why not experience the savings you deserve on one of our quality used vehicles in Brookfield, WI? Whether you're coming from Milwaukee or Waukesha, WI, we have it all here at Hall Mazda. To learn about all the ways you can save on our fantastic used inventory, get in contact with our used car dealership today! 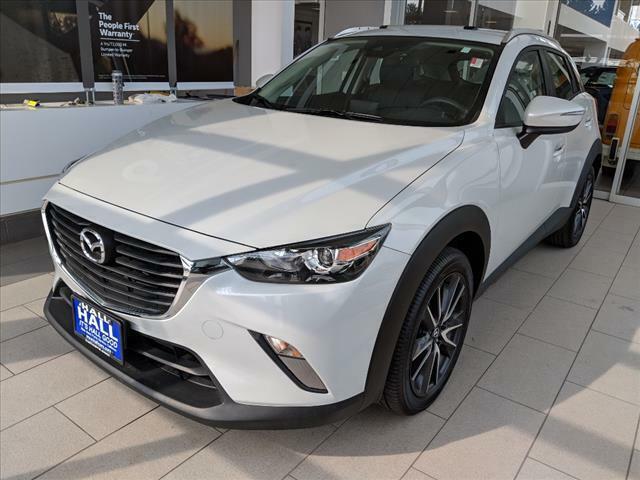 At Hall Mazda of Brookfield we want you to find the perfect vehicle, and we'll work hard to make sure you do. Simply tell us what you're looking for and when it's available you'll be the first to know!  By submitting this form, you agree to be contacted by Hall Mazda of Brookfield with information regarding the vehicle you are searching for.